X-Small size is 3" x 3" square and is good for rockets up to 1.5" in diameter. 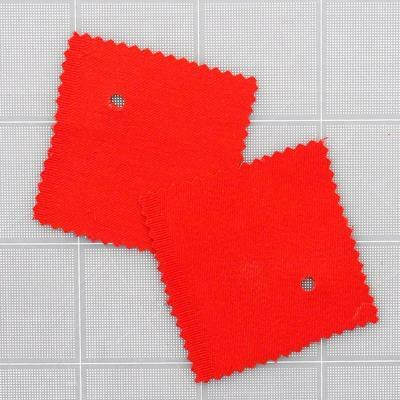 The X-Small are simple cut pieces of heat-resistant cloth with a hole punched in each. Comes two per package.